At our drug rehab center, we’re ready to provide you with whatever tools you need to best confront addiction and come out on top. No matter how you came to be entangled in substance abuse to begin with — and we understand that there are as many different routes as there are individuals — we can provide you with the necessary treatment to overcome addiction and reach your recovery goals. When you’re ready to get the care you need, get in touch with one of our helpful addiction technicians and find out how we can get you the help required to reach your recovery goals. When you enter our drug rehab center, you’ll begin by taking part in a comprehensive intake interview. During this interview, you’ll meet with one of our well-trained and friendly staff members. You’ll answer a variety of questions, that will cover a whole spectrum of issues related to your personal substance abuse. We’ll ask you about your substance of choice, your usage habits, your duration of use, and what led you to become addicted to begin with. We’ll also ask you questions regarding any history of substance abuse that your family or extended family might have had. This information might not seem relevant, but rest assured that we’ll use the details we gather for a very important reason: to craft your customized care plan. 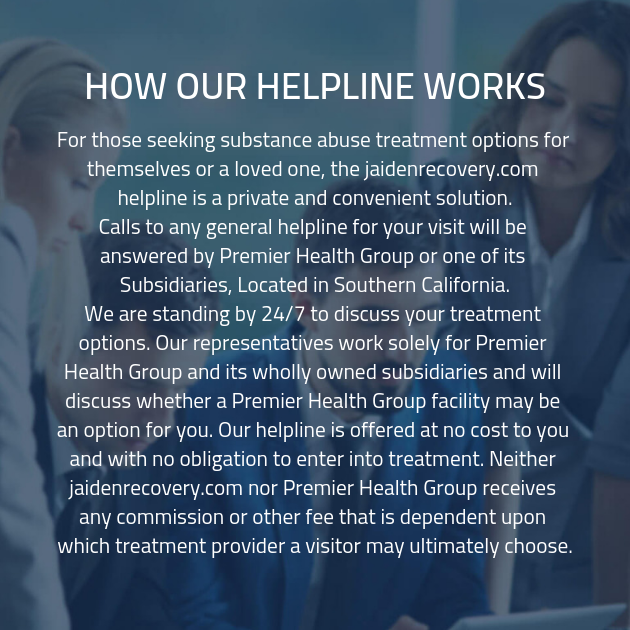 Thanks to our extensive experience in providing addiction recovery treatment to those who need it, we know that the most effective method of providing the tools to defeat addiction is to create a customized care plan. 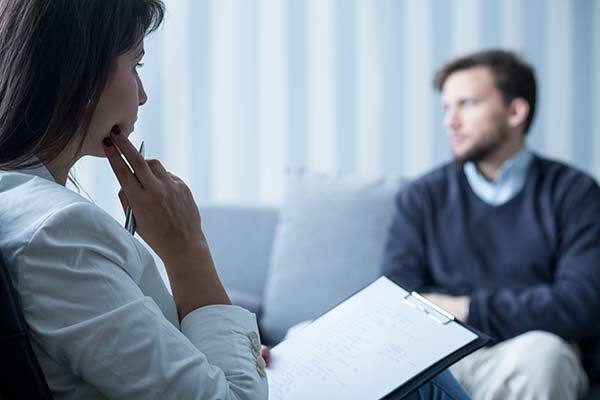 By providing you with a schedule of treatment that is personalized based on your individual needs, we can precisely target those elements of substance abuse that are giving you extra problems. 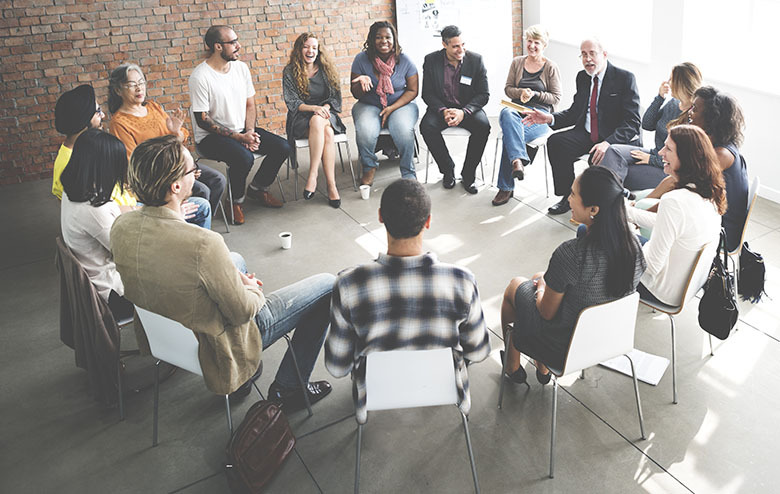 Other drug rehab facilities may provide all of their clients with the same standardized care plan, but we understand that a customized plan is far more effective. When you complete your treatment at our drug addiction treatment center, you won’t have to wonder what the next step will be. We’ll provide you with a customized aftercare plan to chart out the next stage of your journey. Recovery isn’t a fixed destination you reach, it’s an ongoing journey. Thanks to our customized care plan, you’ll recognize that we will continue to be by your side for every step of your journey toward successful recovery. We’re committed to helping!